Infusing Artificial Intelligence in your products, making them future ready. We leverage our expertise in speech recognition, Natural Language Processing (NLP), and Machine Learning (ML) to help develop your products. 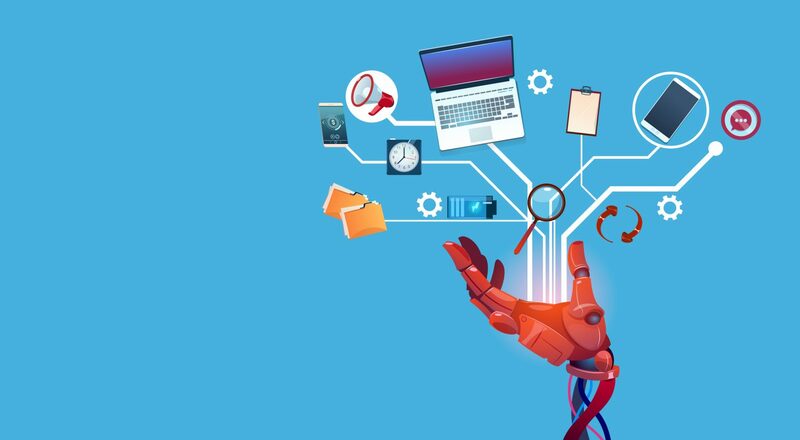 With increased advancements and acceptance of AI in HR business processes, many organizations are moving toward AI implementation, be it through chatbots, Robotic Process Automation (RPA), or virtual assistants. Harbinger helps you build products that integrate the latest AI capabilities in enterprise software. For example, Harbinger’s AI work transforms HR functions such as Recruitment, Benefits Administration, Case Management, Time-off Management, Employee Engagement, and Payroll. MS Bot Framework, AWS Lambda, Azure Functions, Botkit, Integrations with Facebook, Slack, MS Teams, and Skype, custom direct line integrations and apps. Chatbots provide a conversation interface to traditional web and mobile applications. 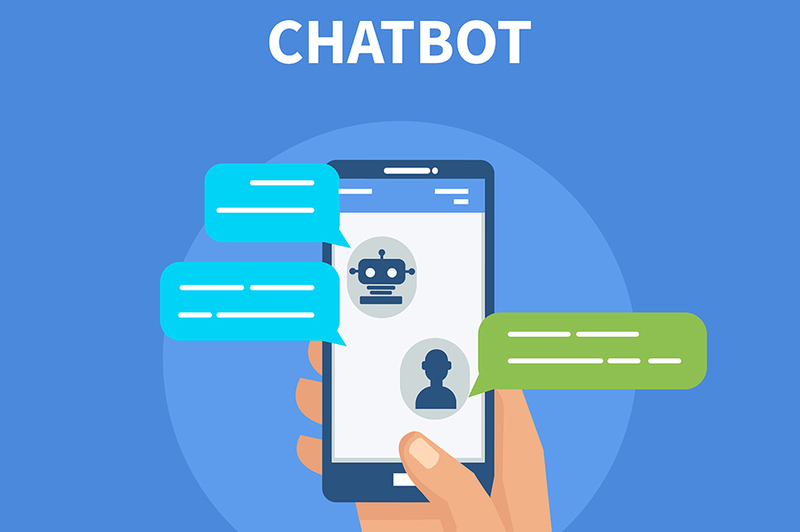 Cutting edge technologies like Natural Language Processing (NLP), Artificial Intelligence (AI) and Machine Learning (ML) make the chatbots more human like, thus giving the user the feeling of chatting with a real person. Availability of the chatbot on popular channels like Skype, Slack and emails makes it very convenient to use. Chatbots are a great way of increasing user engagement. We help build customized chatbot interfaces for HCM products in Recruitment, Benefits Administration, Case Management, Time-off Management, Employee Engagement, and Payroll. 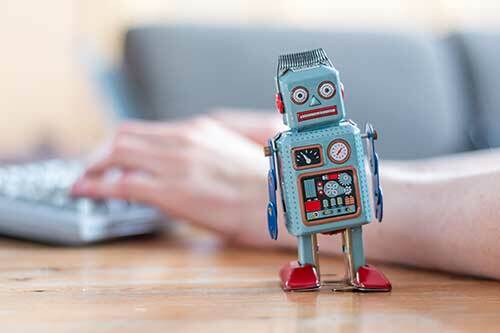 Such Chatbots are very effective on frequently used HR workflows. 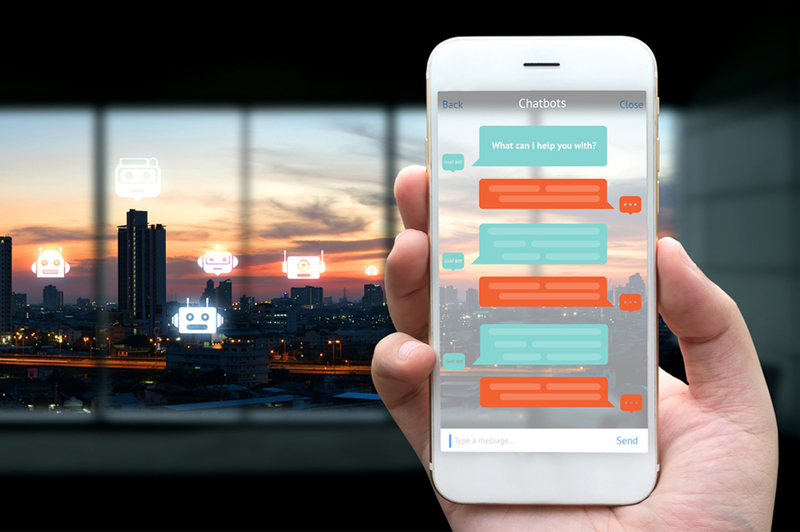 Harbinger recently created chatbot layers on top of existing HCM systems.This process automation optimizes the turnaround time, improves user experience,and gives a competitive edge to the product. View below four videos for a quick glimpse of the chatbot’s capabilities. Plan Advisory bot developed by Harbinger Systems, interacts with users and guides them on the benefits plan and any other related queries. Harbinger Systems developed CourseAdvisor Bot, aimed at helping students view and select courses from their university program. Based on their selection, they can directly enroll for courses via the chatbot. RecruitmentBot developed by Harbinger Systems interacts with users and helps them in recruitment activities such as interview scheduling, status updates on job applications, etc. Benefits Bot developed by Harbinger Systems interacts with users and guides them on employee benefits and any other related queries. Time-off chatbot developed by Harbinger Systems interacts with users and guides them on the application process and any other related queries. Harbinger created a Chatbot layer on top of the ‘Time-Off’ function of a Time and Attendance system, giving it a competitive edge and improved user experience. 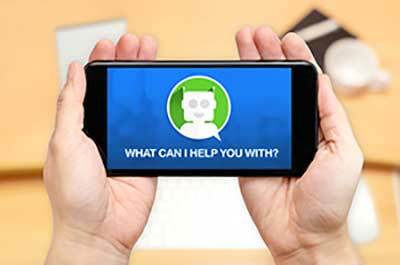 Harbinger helped a US-based mid-sized ISV build a next generation chatbot through UX enhancement.